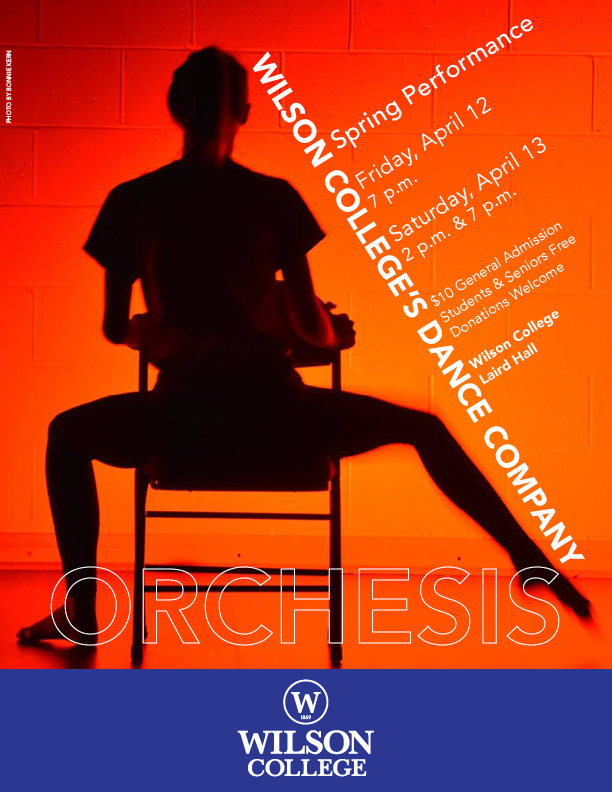 Friday, April 12th | 7 p.m.
Saturday, April 13th | 2 p.m. and 7 p.m.
Order your tickets for May 2 here. Order your tickets for March 12 here. Adults $12, Wilson students/faculty/staff are free. The show is rated PG-13.